If you read my post a few weeks back on my Top 5 Favourite Products for 2014 (full post here) it was all about products for women so i thought i would do a post for the image conscious man so ive gathered together 5 products that i think every guy should use. My first pick would be the Daniel Sandler Retexturizing Primer (£20.50), a Primer is really useful when starting to apply your makeup because it helps to give a smooth canvas and this particular primer reduces fine lines, pores and also contains an SPF of 20. This primer has to be my favourite primer over all i have tried a lot of different ones and always find myself coming back to this. 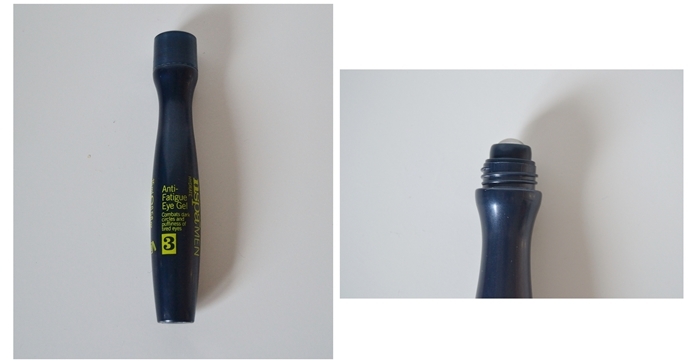 My third pick is the Benefit Fake up Concealer* (£18.50) Fakeup is a hydrating crease proof concealer which means its going to be great for the under eye area as the undereye area tends to get a little dry in my case anyway i find this to be the only concealer that doesnt cake up or dry my skin out as i do tend to have drier skin usually. Fakeup contains a hydrating ring which has vitamin E & apple seed extract for immediate moisturisation. The concealing core hides dark circles, smooths skin and diffuses light. 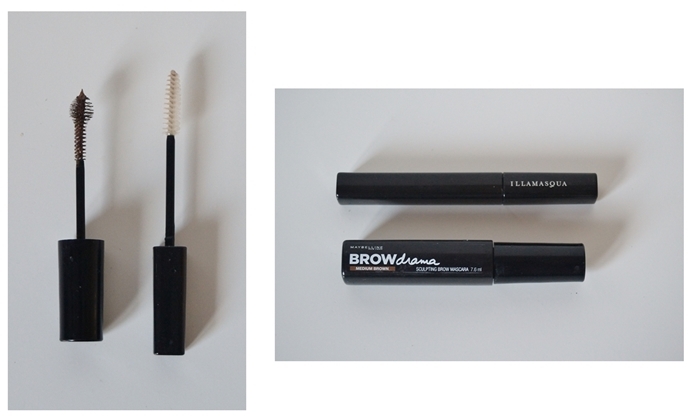 My last pick is really important because brows shape the face and can either make or break you, I know i said top 5 but i thought i could count these as one because the Illamasqua Brow and Lash Gel (£11.50) is clear whereas the Maybelline Brow Drama Sculpting Mascara (£4.49) is coloured as sometimes you dont need to fill with colour you just need to “tame” them. The Illamasqua Brow and Lash Gel is a clear gel that holds the brows into place you just brush it through the brows and it keeps everything in place the same with the Maybelline Brow Drama Sculpting Mascara but this has a colour to it and would be best for people who have either gaps in the hair of their brows or if they dont have much hair.